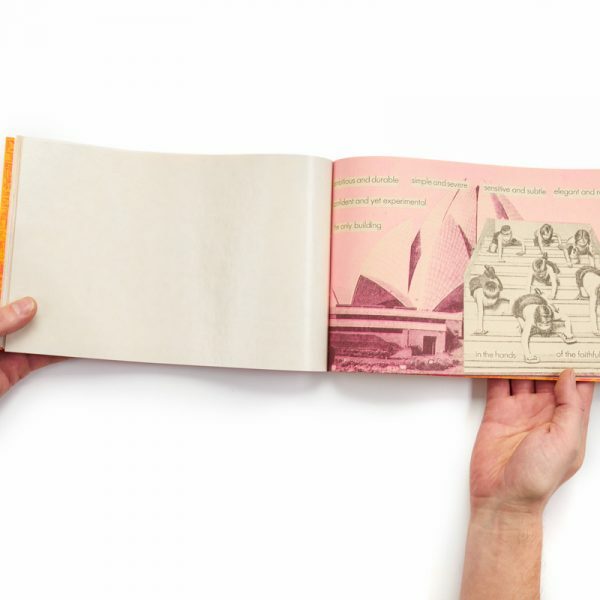 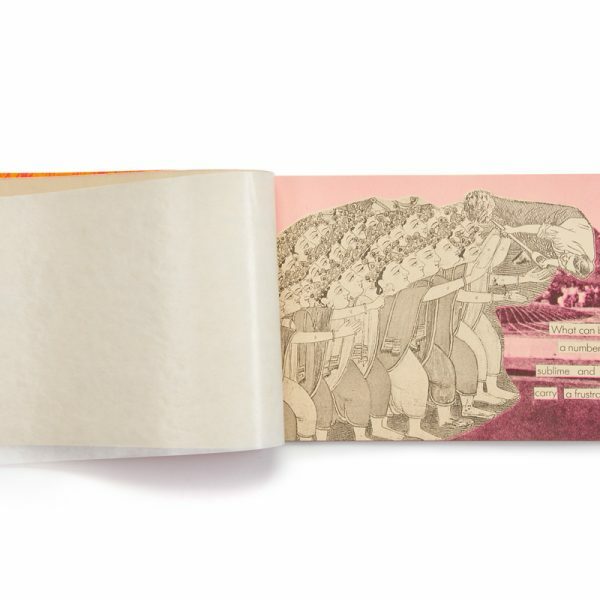 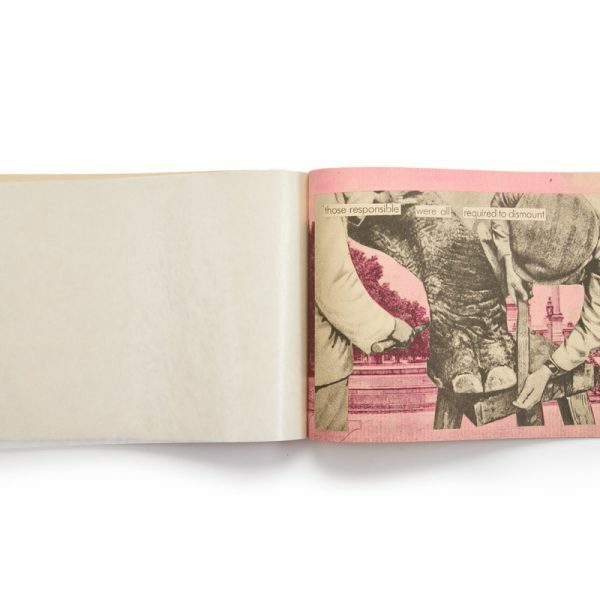 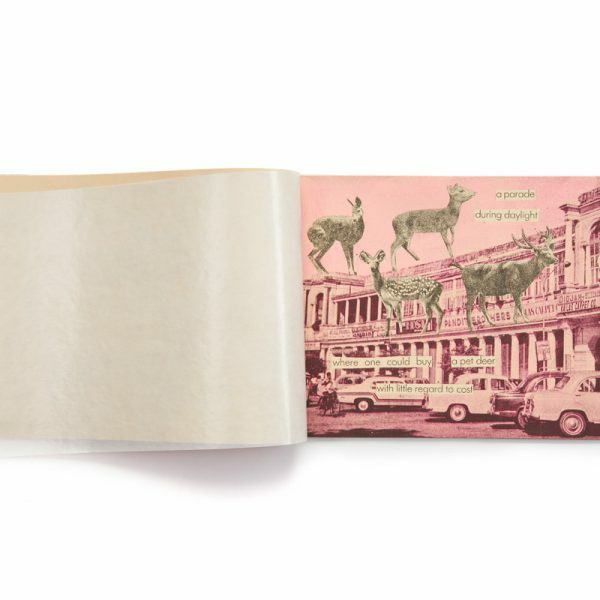 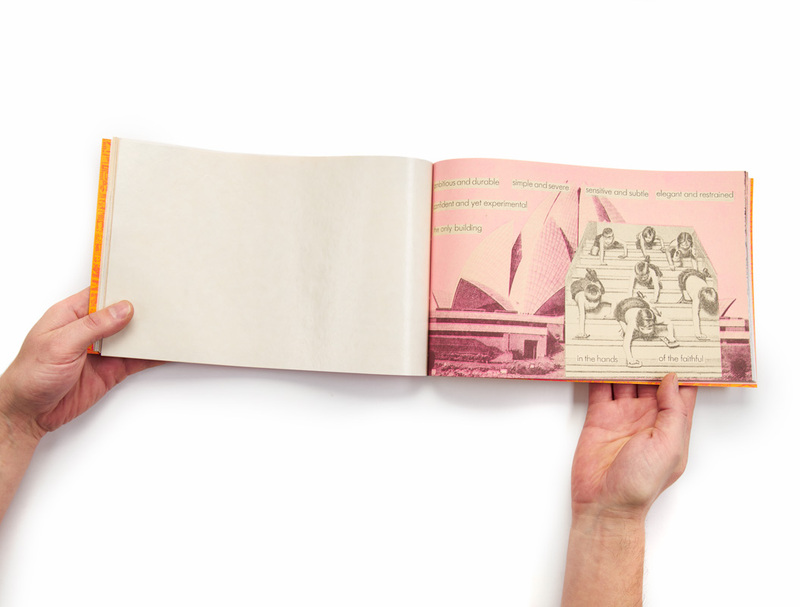 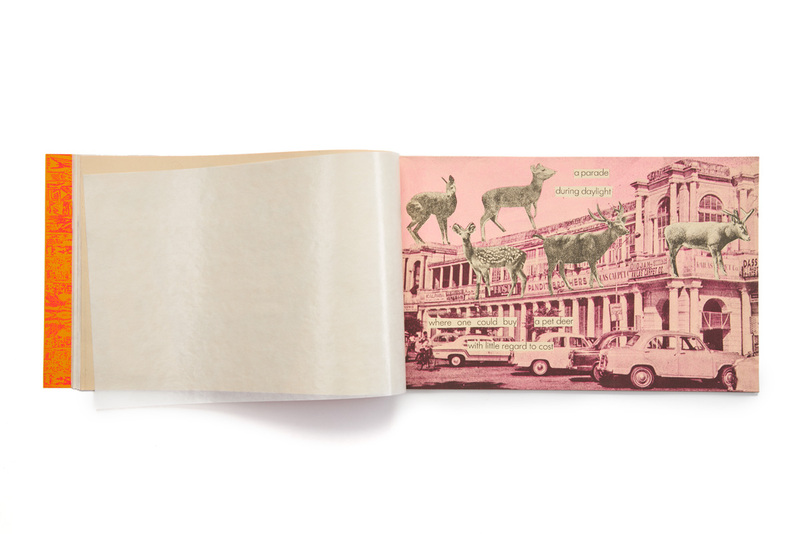 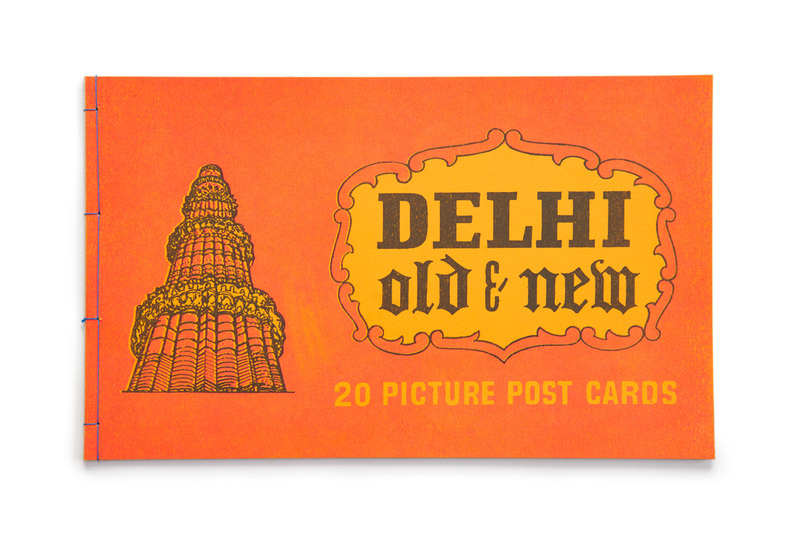 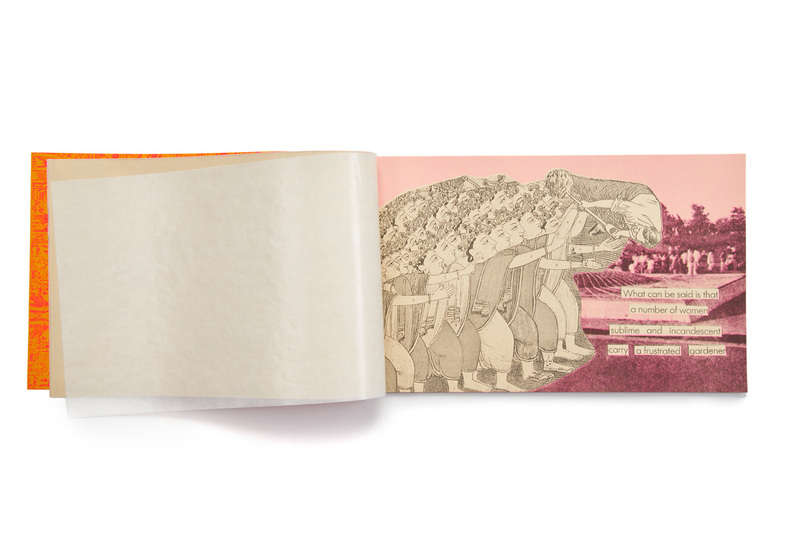 Delhi – Old & New is the second Riso print book I have produced. 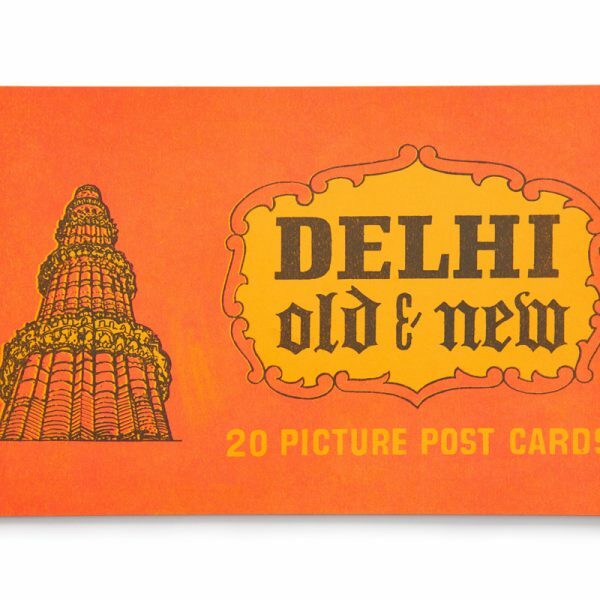 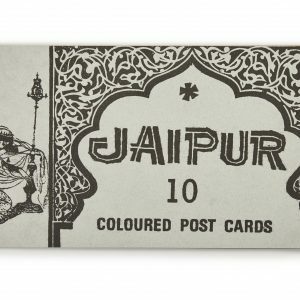 It is significantly larger than the book of post cards which I bought on eBay and that I collaged with texts cut out from an illustrated guide to Dehli, also from eBay. 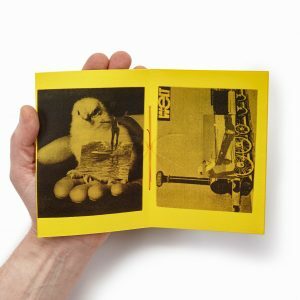 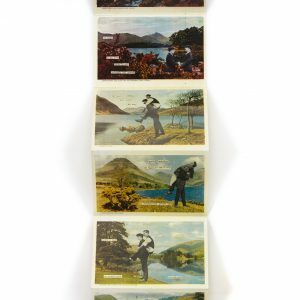 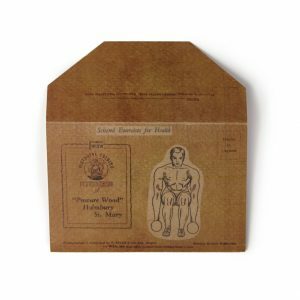 It has twenty printed images. 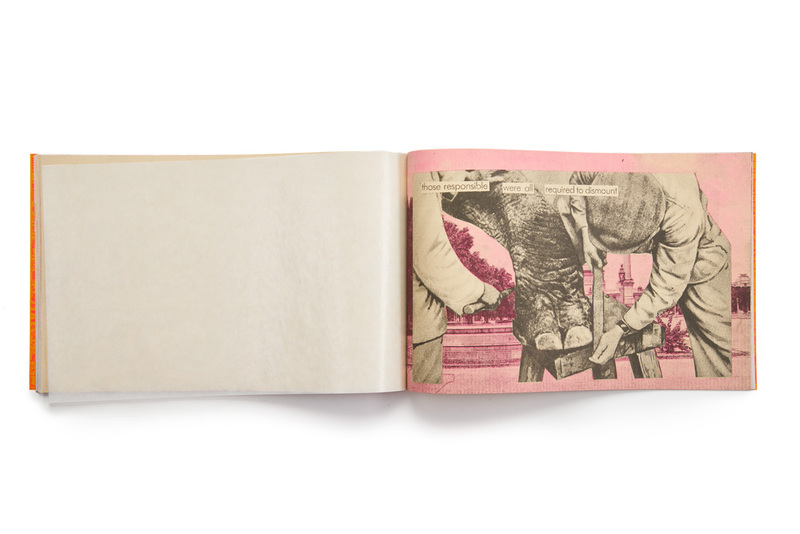 I BELIEVE that this book, so carefully compiled, will be of the greatest service to the public – is printed on its back cover.